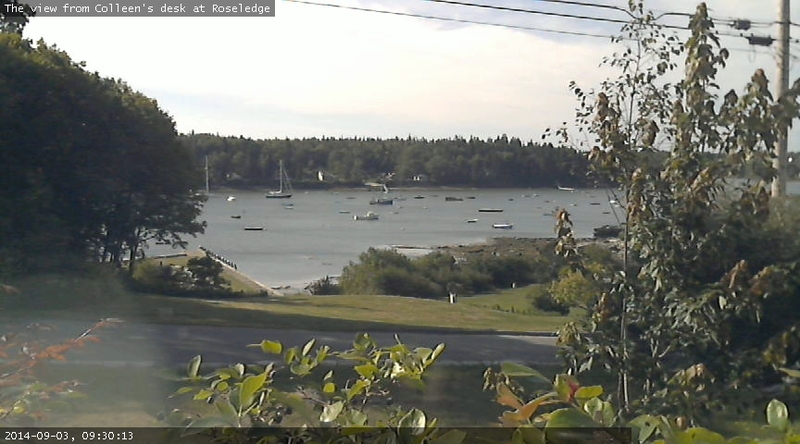 An almost live image from Roseledge (unless Colleen has turned off her computer). Hit “refresh” on your browser for an updated image. […] the scene-stealing, invasive euonymous is no more.